Do Fossil Squirrels Threaten the Evolutionary Timeline? EDIT: Click here for a great improvement on this picture. Big news: Fossil squirrels found in China. Bigger news: They were found in Jurassic rock layers. This is not surprising to biblical creationists, but poses some problems for evolutionary paleontologists because such complex mammals should not have existed yet according to their presuppositions. Worse for them, there is no appreciable change between the extinct rodents and modern ones (like those that irritate my wife by getting into the allegedly "squirrel proof" bird feeder). Excuses kick into gear, even though evolution is touted as a kind of irresistible force — except when there is no change, then "stasis" is invoked. Another reason this shouldn't be a surprise is that mammals have been found by paleontologists on dinosaur digs before. So, evolutionists are telling us things they know aren't true. There's a word for that, but I don't recollect what it is right now. 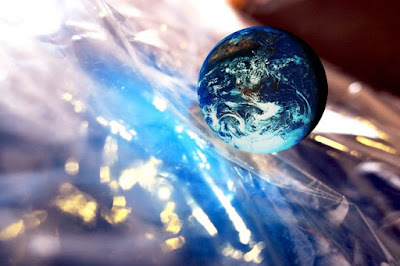 It is a fact that everyone has a starting point based on their worldviews, and they interpret evidence according to those worldviews. However, observed evidence continually thwarts evolution, so this evidence is adjusted, excused, ignored or whatever is needed to salvage the evolutionary belief system. Jurassic mammals made headlines recently, as Chinese paleontologists described in the journal Nature six tiny skeletons comprising three new species. The squirrel-like fossils break with the long-held idea that most so-called "dinosaur-era" mammals resembled shrews. These newfound mammals look like they lived in trees—not underground like shrews. Do the new fossils help evolutionists clarify their story for the origin of mammals, or do they crank more twists into evolution's troubled saga? An American Museum of Natural History press release reads, "The animals, which researchers have placed in a new group, or clade, called Euharamiyida, likely looked similar to small squirrels." If they looked like squirrels, maybe they were squirrels. And if these were simply ancient varieties within the squirrel kind that went extinct, then researchers wouldn't need to invent a new group or clade name. 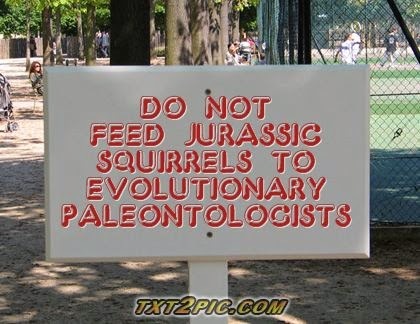 You can read the rest by clicking on "Jurassic Squirrels?"